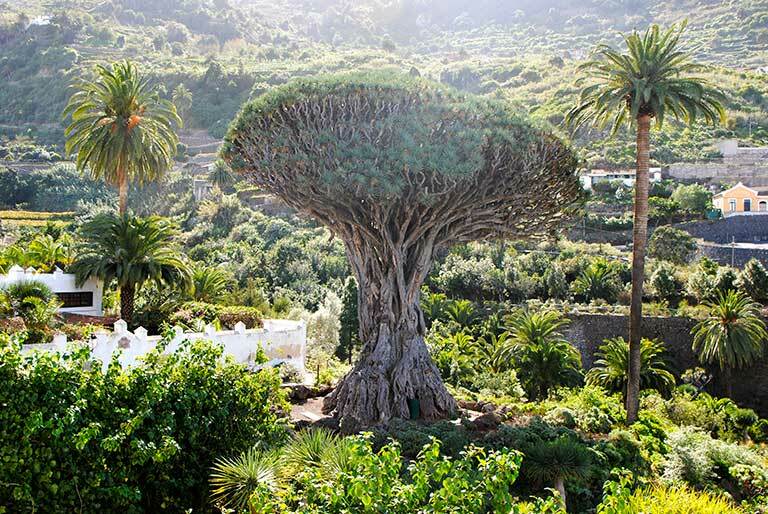 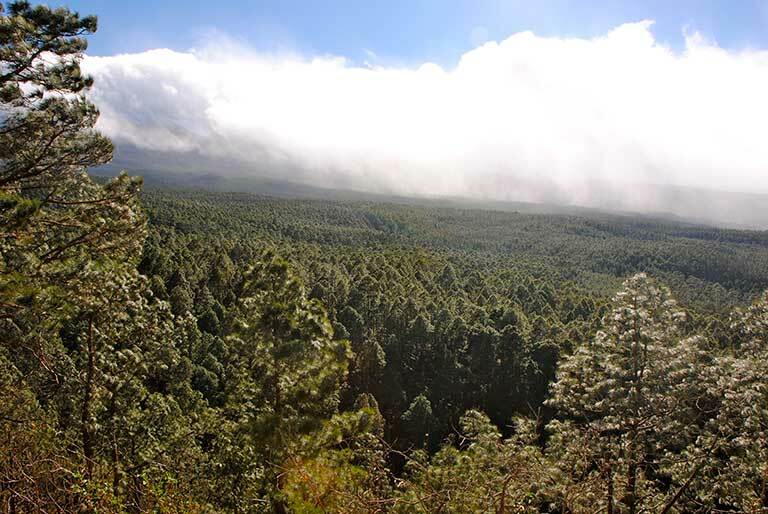 On our route through La Guancha and Icod de los Vinos we will be visiting two of Tenerife´s northwestern municipalities characterized by their agricultural landscapes and verdant hills of Canarian pines. 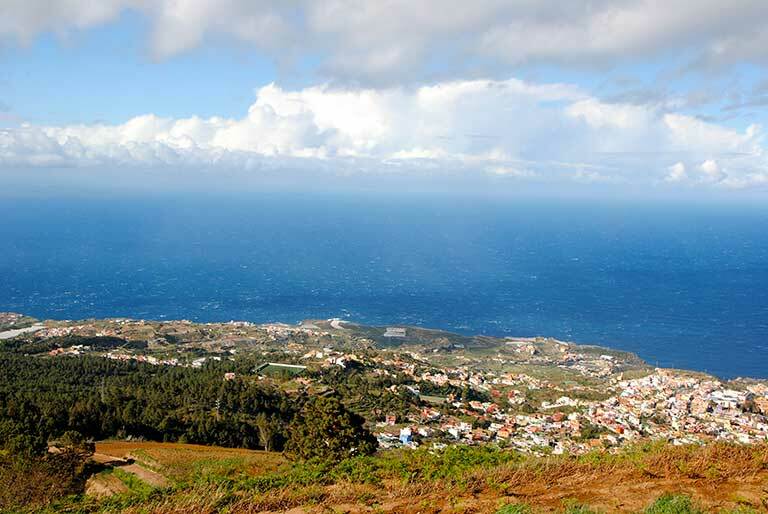 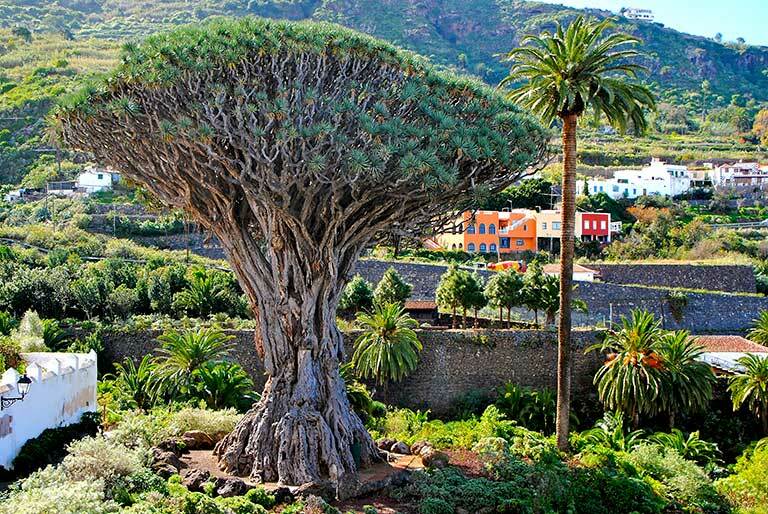 Visitors will discover that these two cities are replete with art and history and afford spectacular views of Mount Teide and the Atlantic Ocean. 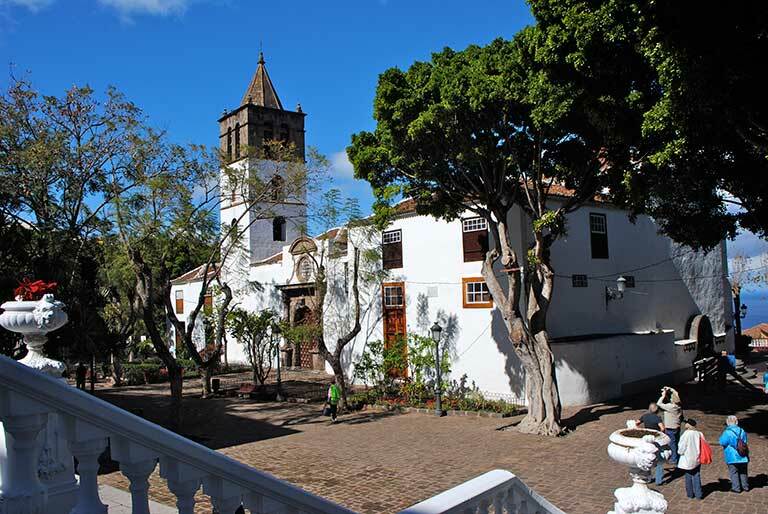 The Barrio of Santa Catalina is the oldest population center in La Guancha. 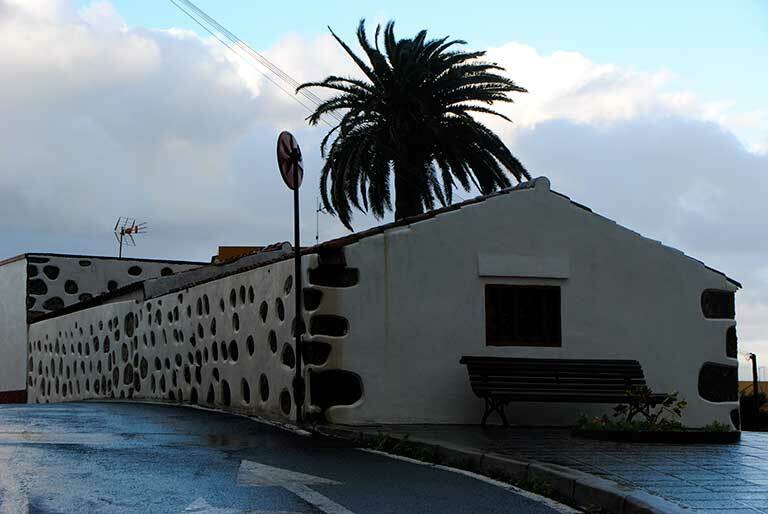 Situated on the coast. 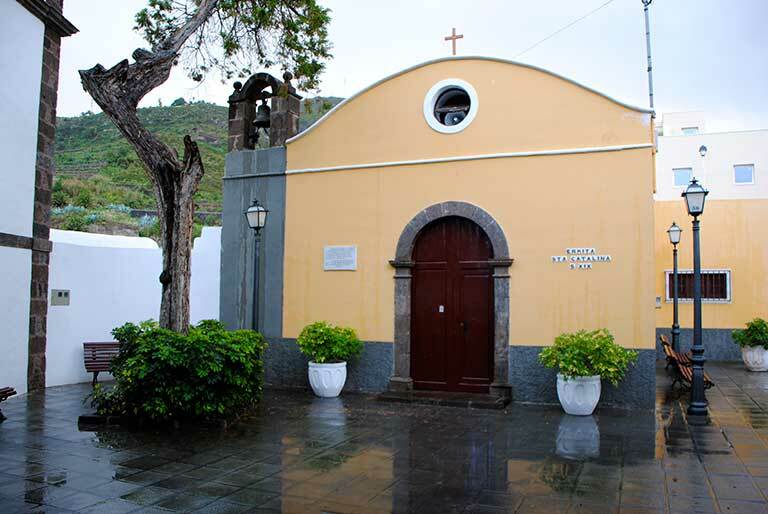 Its most remarkable features are the traditional Canarian architecture and the Chapel of Santa Catalina. 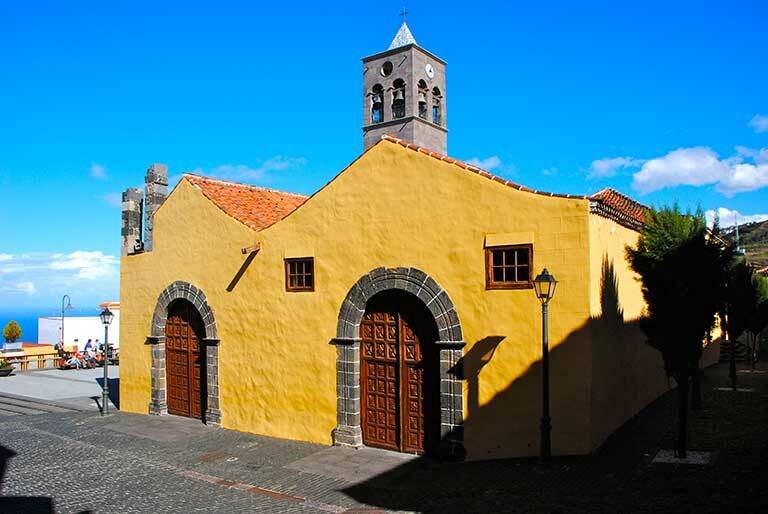 The city center of La Guancha has exceptional examples of typical civil and religious architecture of the islands. 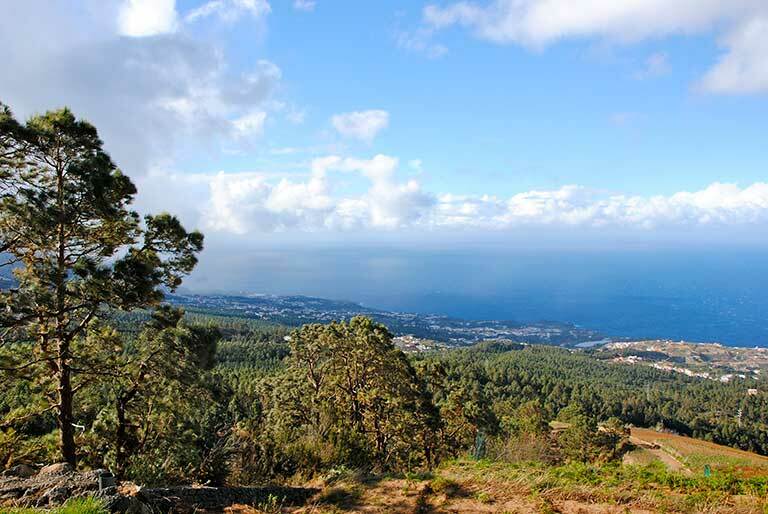 Located in El Topete in the municipality of La Guancha, this lookout offers breathtaking views of Mount Teide, Icod de los Vinos and the entire north of the island. 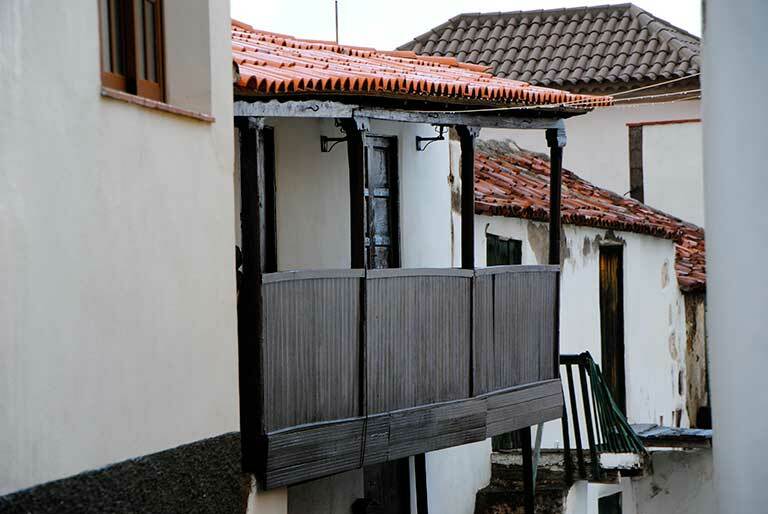 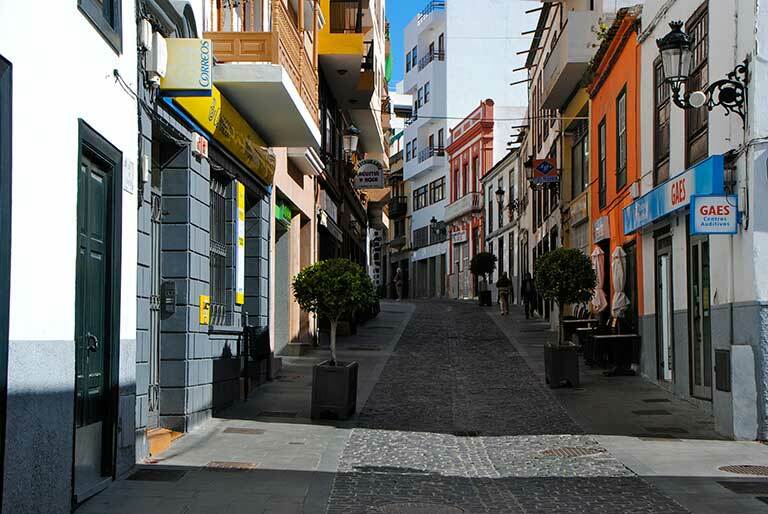 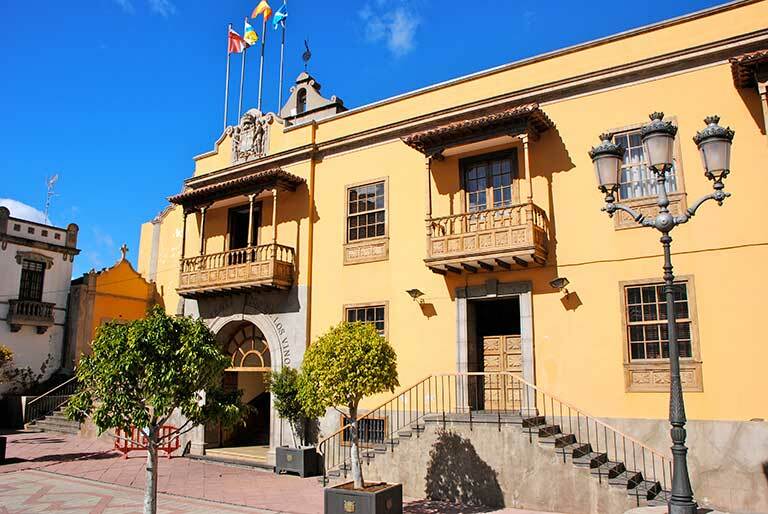 The Historic Center of Icod de los Vinos was declared Heritage of Cultural Interest in 2004 under the category of Historic Sites and offers visitors the chance to discover its traditional wealth by exploring its streets and buildings. 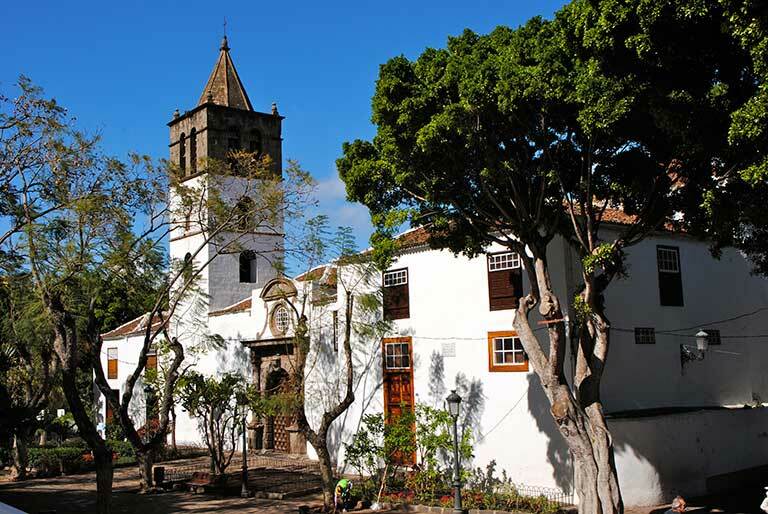 Our route will take us along cobblestone ways that lead to numerous places of great historic and artistic value: churches, convents, manor houses and gardens among others. 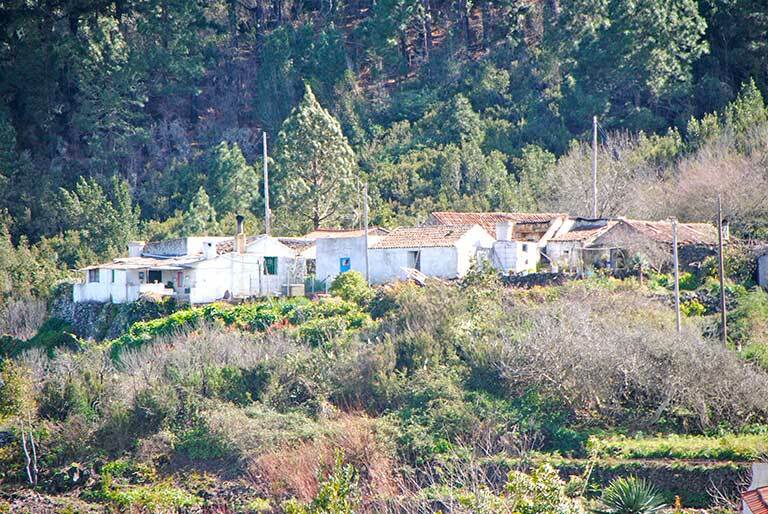 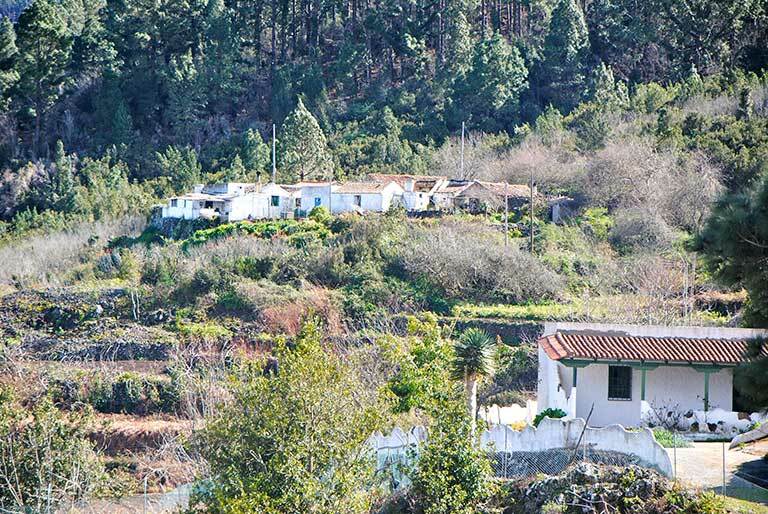 The village of Las Abiertas, whose origins date back to the eighteenth century, is located within the pine forest in the higher regions of Icod de los Vinos. 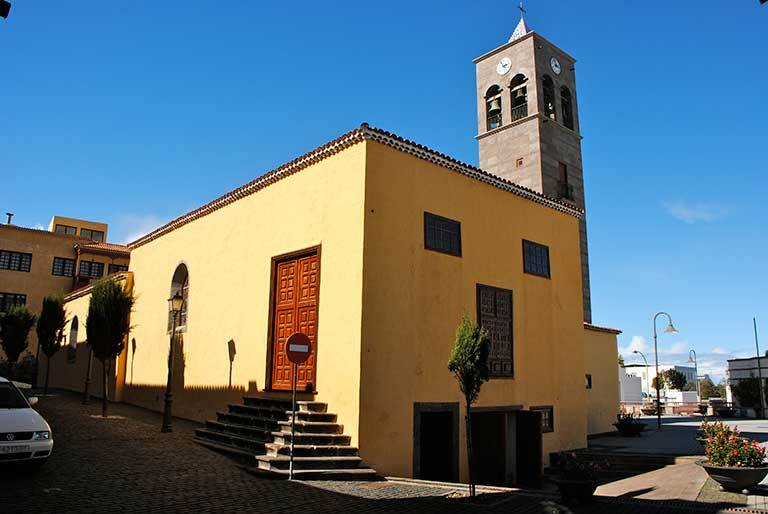 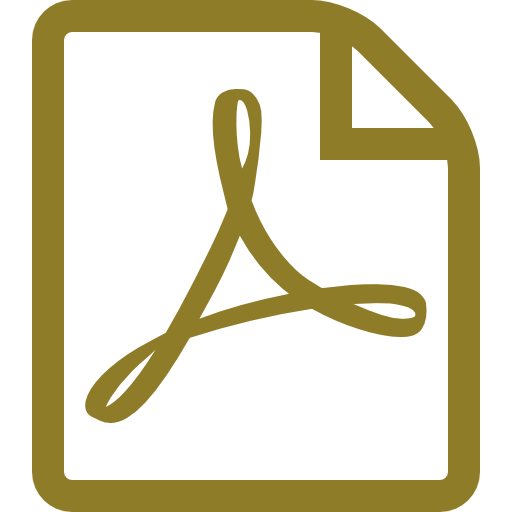 Opening hours: Winter until 19:00 hours. 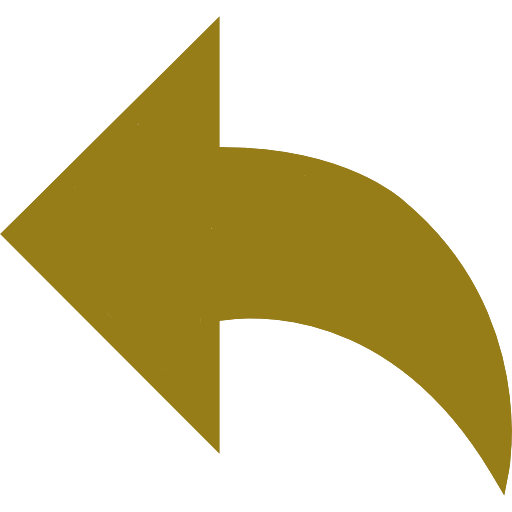 Summer until 21:00 hours.